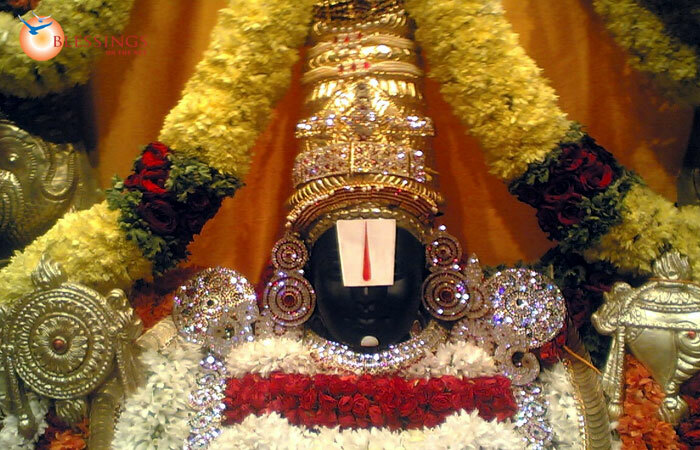 Sri Balaji mandir, Pune is a perfect destination to spend a great time with your dear ones. The surrounding environment of this temple is excellent. 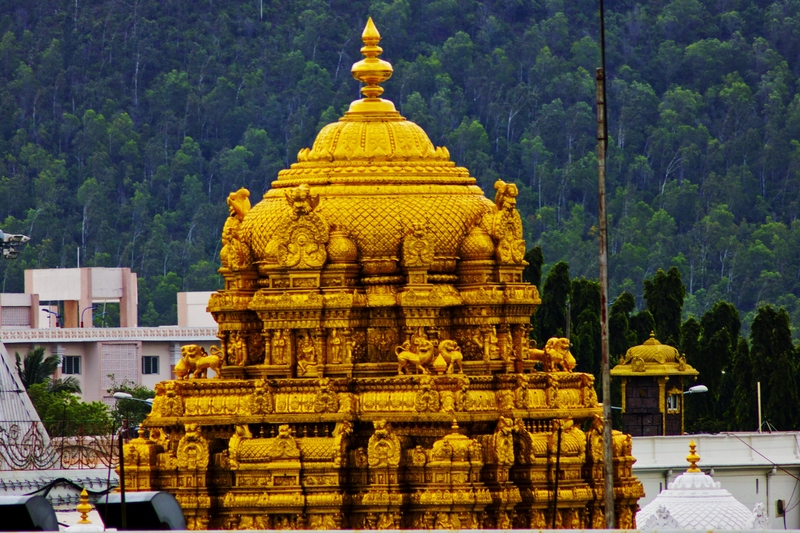 The design and architecture of the temple is the perfect replica of Tirupati Balaji temple. Inside the temple there is an Idol of the Lord Venkateshwara. Sri Balaji mandir, Pune is an amazing place for sightseeing. It enables you to steal a pleasure-seeking moment for yourself as well. Extraordinary architecture with well planned and executed infrastructure makes this place a major tourist attraction. 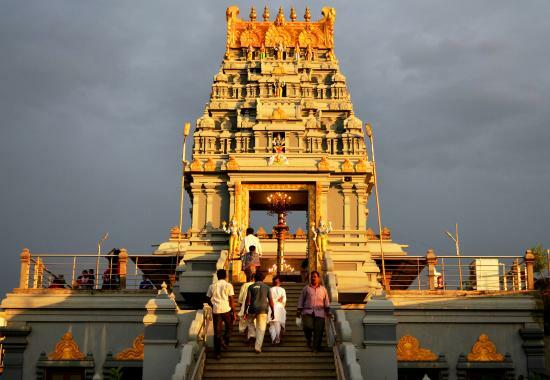 Carry your camera to capture exceptional moments of Sri Balaji mandir. Look no further as we get you a platter full of choices of party halls in Pune. Explore your options at Bookmyfunction. Browse through the exclusive options of caterers and get to know their specialities. The details about party halls in Pune include information about the location, the range of cuisines they serve, approximate cost, the interiors and exteriors of venue, parking availability etc. 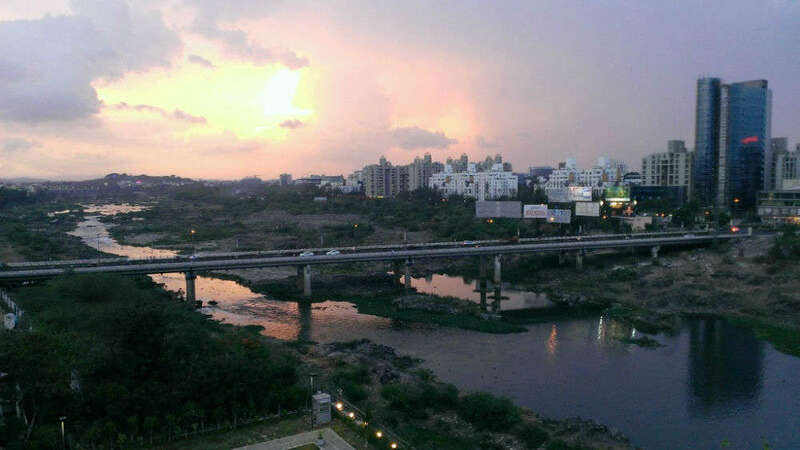 Below is the list of few party halls in Pune at Pashan. Choose amazing Party halls in Pune listed at Bookmyfunction to host any kind of events.